GEO takes pride in partnering with speakers that represent the most influential, forward thinking and astute leaders from business, academia and everyday life to share their stories and ideas and make a difference to your work and personal life and enhance your conference experience. Executives and managers are expected to work harmoniously together with counterparts from a broad array of cultures and backgrounds, often without leaving their desks. But when you throw people together who come from starkly different backgrounds and cultures, the result can be interesting, even sometimes funny, but can also lead to misunderstanding and confusion. This exciting new one-day event will start with an immersive Multi-Cultural Communications Masterclass, led by Professor Meyer, where you will be provided a new way forward with vital insights for working effectively and sensitively with one’s counterparts in the new global marketplace. This session will help you build a more cohesive and successful team: one that will work together to bridge gaps, transform differences into assets, and enhance your communication methodologies. Erin Meyer is Senior Affiliate Professor in the Organisational Behaviour Department at INSEAD and specialises in the field of Cross-Cultural Management, Intercultural Negotiations, and Multi-Cultural Leadership. 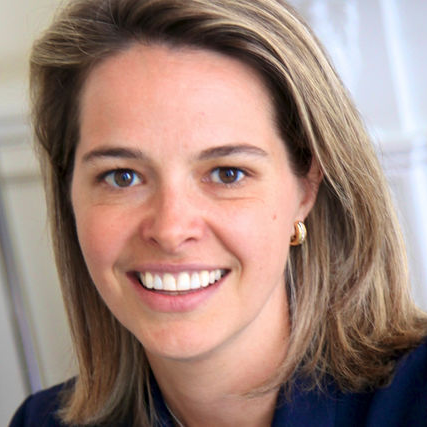 Erin is also the Programme Director for two INSEAD executive education programmes: Managing Global Virtual Teams, and Management Skills for International Business. She is also the author of The Culture Map: Breaking Through the Invisible Boundaries of Global Business. Erin’s work focuses on how the world’s most successful leaders navigate the complexities of cultural differences in a global environment.